The image above is by Kristin Morris. See more of her work and purchase prints here. By now, most of my readers know of my dislike of genre labels. The best music is individual, and doesn’t necessarily fit any genre label anyway. When I use these labels, I always try to expand on them, to convey a sense of what the music sounds like. And then there are times, when a song may fit a genre, but a set does not. For those times, there is a default setting that usually covers it, but means very little: singer-songwriter. Anyone who sings and writes their own songs qualifies. Yes, traditionally, singer-songwriters create acoustic-based music and confessional lyrics in the first person. But look at Joni Mitchell, just for one. She started out as the definition of a singer-songwriter, but she eventually quit writing confessional lyrics, and she later plugged in. Was she a singer-songwriter no more? It’s a debatable point, but I would say no. Here, then, are five songs by “singer-songwriters”. Together, these songs show how the term “singer-songwriter” breaks down. Dennis Crommett can serve as our baseline. He is close to the classic definition of a singer-songwriter. High Cotton has a first person narrative, and beautifully rendered nature imagery, and these are hallmarks of the songs here. 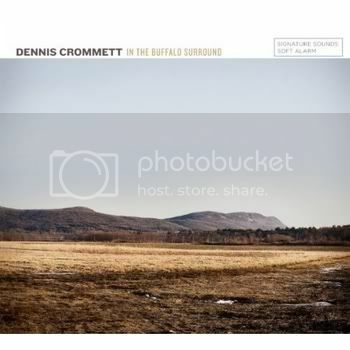 The acoustic guitar is featured in most of the arrangements, and Crommett sings in a wonderful low tenor with a conversational tone that draws the listener in. The harmony vocals on the choruses are done with a light touch, and suit these songs beautifully. Occasionally, Crommett rocks out, but mostly his songs are wonderfully understated gems. Heaven Knows has a lyric told in the first person. The music is mostly acoustic, with electric bass adding emphasis and a chiming electric guitar filling out the sound beautifully. 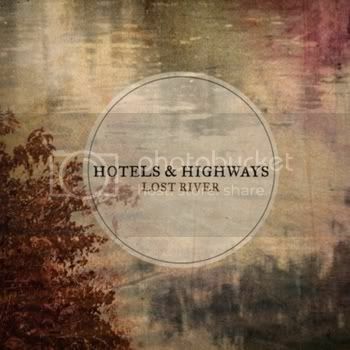 The trouble here is that Hotels & Highways is not a person but a group. They are a trio of two male and one female artist, and their vocal blend is one of the highlights of their sound. The three of them collaborate on the writing of most of the songs, including this one. These are three writers who clearly know each other well, and have a great sense of what each can contribute. Heaven Knows is actually one of their gentler tunes. The vocals can be on the folkier side, as heard here, or more soulful, as the song requires. This is a band that can rock out, and there is even one jazzy tune on the album. It all works, and it hangs together beautifully. 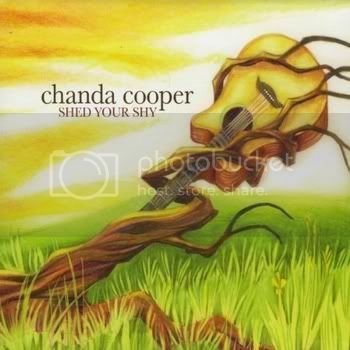 Chanda Cooper sings in a wonderful folky alto, and accompanies herself on acoustic guitar. Canvas, like so many of her songs, opens with just her voice and guitar. If you were to listen to the first thirty seconds of each song here, you might think you had discovered a marvelous folk artist. The lyrics are in the first person, and full of emotion. So we would seem to be on safe ground here. But there is a wild card here. Chanda Cooper writes all of her own words, but she usually collaborates on the music with Martin Johann Kloppers. Kloppers plays several variations on the cello that I have never heard of before, and he gets the most amazing sounds from them. Usually, as on Canvas, Kloppers enters a song along with the bass player and drummer, and suddenly the song is transformed into a rock number. Passion boils up in Coopers voice at the same time. It’s almost like someone angered Bruce Banner, releasing the Hulk, so stark is the change in the music. But it makes sense, and the effect is powerful indeed. By the time we get to Shayfer James, we’re not thinking about singer-songwriters any more. James sings in a powerful tenor, and he plays the piano in a strident style. This is music with muscle and drama. I can easily imagine Shayfer James covering Queen; in fact, I much prefer his voice to Freddy Mercury’s. James sings where Mercury yells, and James never pushes to hit a note. But both singers have great passion, and like things dramatic. 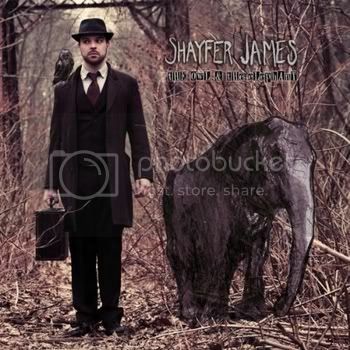 Shayfer James needs to have a versatile band behind him. Tombstone Road has a carnival feel to it, and other songs show a cabaret influence. This one really delivers the goods. Amelia Curran usually fits in the singer-songwriter mold, including on most of her latest album Hunter Hunter. Her lyrics are first person and concern relationships, and many of her songs feature her voice and acoustic guitar. 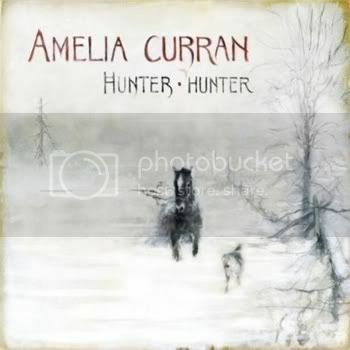 That voice is a smoky alto, and her guitar playing has a bit more attack than one usually finds in this kind of music, but still… But then, Curran does something like The Dozens. 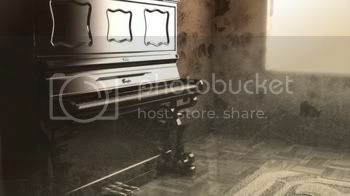 This one puts me in mind of a smoky cabaret, with film noir shadows and broken hearts scattered about. It struck me that the women in Curran’s songs are characters from these old movies. These women love hard, and when they hurt, they never show it. But Curran sees it, and she lets us in. Her voice is perfect for this material, so this one really works. I told you two weeks ago about the Kickstarter campaign for Adam Sweeney and the Jambouree. With nine days to go as I write this, it’s crunch time, and they could really use an angel or two. Of course, smaller donations will also help. If you can do anything at all, please donate here. Thank you for whatever you can do. Almost every artist I have reviewed goes with a tight song structure. Verses and choruses proceed in a predictable pattern, and the bridge, if there is one, comes roughly in the middle. The verses rhyme and scan in a particular way, and the choruses might have a different scheme, but each chorus works the same way as every other. I’m not knocking writing a song this way. It’s not easy to do it and have it sound true. But it’s possibly even harder to break these rules, and still have songs that work. 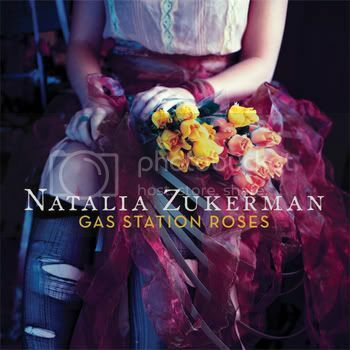 That’s what Natalia Zukerman does on Gas Station Roses, and she makes it work beautifully. The songs here are messy, but so are the relationships they portray. Choruses arrive like unfinished thoughts, to be fleshed out in later iterations. Rhymes happen naturally, if at all, and the number of syllables in a particular line may change from verse to verse. All of this comes on top of the tight grooves laid down by Zukerman and her band. In fact, there is a tension between the tightness of the playing and the looseness of the vocal lines, and that is why the whole thing works so well. The last song on the album is Little Bird, and it features just voice, acoustic guitar, and an understated bass part. But the rest of the album’s songs have drums, bass, and some combination of electric, acoustic, and lap steel guitars. Brooklyn adds a tenor sax, Indiana has some amazing interplay between tenor sax and harmonica, and Howard Hughes features fiddle and banjo. The music is a fine stew of rock, blues, and even intimations of funk in places. And then there is Zukerman’s voice. She sings in a smoky alto. Her voice is often breathy, but she can break into a full voice that tends to reach for higher notes and heightened emotions. She can portray hope and disappointment in the same song. And her singing adds a detail to some of the songs that is not in the lyric: she has a warmth and even a sense of humor that says she can pick herself up and go on. Love doesn’t always work out, but Zukerman’s characters are never ready to give up on it. In the song Brooklyn, an unread book can cause an avalanche. At the start of the song, this is a symbol of a cluttered life. But by the end, when the image returns, I had the sense that reading the book meant allowing oneself to fall in love, and the avalanche was now emotional rather than physical. This is a fine example of how Natalia Zukerman uses a metaphor, and she does it exceptionally well. A word or a phrase will repeat in the course of a song, and its meaning will change with the context. Zukerman uses this device to tell her stories. Gas Station Roses is one those songs where you wonder what the chorus has to do with anything. The song seems to be a simple plea for love. But the last verse ties it all together, and the song turns out to be an attempted apology. Indiana is a mood piece. On top of great atmospheric music, the lyric uses a series of images to describe a bleak emotional landscape, but Zukerman still offers hope. Sorry Side of Town has a narrator who must learn to let go of self pity and accept love. Instead of the sudden breakthrough you might expect, there is a gentle evolution, beautifully rendered. And Come Undone might have been a good title for this album. Each of the song’s four verses ends with the words “Come undone”, and each time the meaning of these words shifts, from a burst of mutual attraction, to a tumultuous point in a relationship, to finally an acceptance and a sort of emotional détente. On the basis of this album, then, Natalia Zukerman is a fine writer who speaks by indirection, but eloquently. She is a singer who can say things that her words do not. She has put together a fine band who create exactly the right atmosphere for each song here, and also provide a nice variety of sounds throughout the album. Gas Station Roses is a rare treat. This is the first Revisited post. I intend this to be an occasional feature. In these posts, I will be looking back at an artist or group that I have already covered, and examining their older work. So, if you are an artist that I have previously featured, let me hear from you about your older work. There are many reasons to look back at an artist’s history. It can be a simple matter of wanting to know if the quality of their work has been consistent. But inconsistency also has its pleasures. Some artists take a while to find their style, and their early work provides a wonderful insight into how they developed. 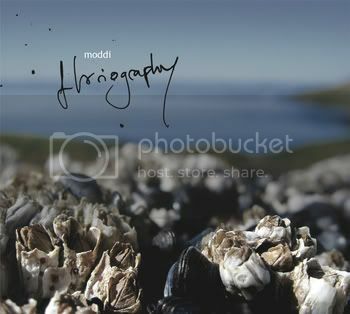 Other artists have only a short history, and their work could be that of two artists or even more, so sharp are the differences from album to album. There is also value in reintroducing an artist who will have a new album out soon. Above all, these songs are here because the great music made by these artists is not confined to just one of their albums. 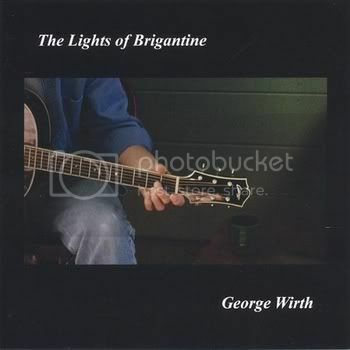 George Wirth impressed me on his album The Last Good Kiss with the quality of his songwriting. In particular, he displayed a strong sense of place and a gift for bringing his characters to life in just a few lines. This quality was already fully developed on his debut album The Lights of Brigantine. Diner is a fine example. 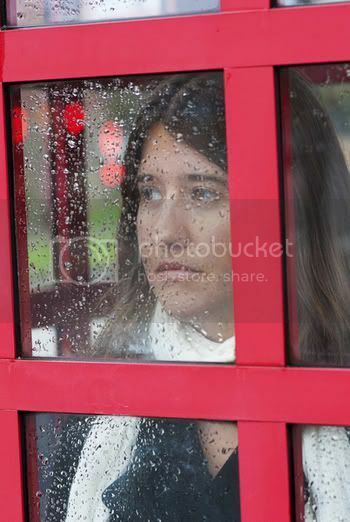 As I listened to the song, I was in that booth in the diner, watching the customers as Wirth told me about them. I could almost smell the food cooking. Suzanne Vega’s song Tom’s Diner has her observing the customers from outside, not as part of their world. But Wirth is both an observer and a member of this group of patrons. It’s a fine balance, and one that he realizes perfectly. The only accompaniment here is Wirth’s guitar, and that’s all the song needs. 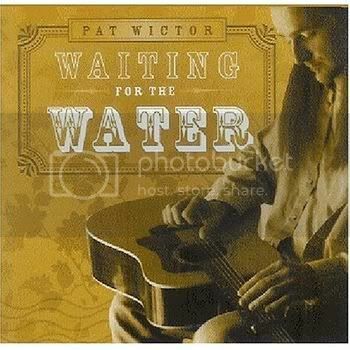 When I featured him here, I presented Pat Wictor showing his jazzy side. But he is far more versatile than that. Don’t Dig My Grave Too Deep shows that Wictor is also a fine storyteller. The song is by Rich Deans, a songwriter I need to learn more about. But Wictor’s performance of it made me choose this song over some of his originals. Wictor is a fine songwriter, but this one just has it all for me. The song presents the challenge of taking a character who may have done some awful things, and making him sympathetic. Not every singer can pull that off, but Wictor succeeds beautifully. It is worth revisiting the music of Mike and Ruthy because it has two distinct sides. On Million to One, they decided to rock out, and that album was an exuberant joy. 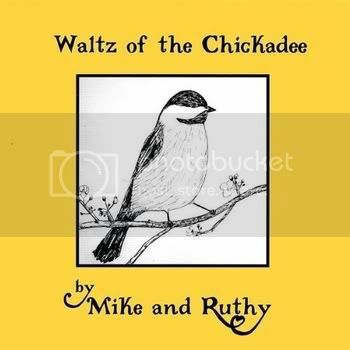 But Waltz of the Chickadee emphasizes their folk side, and it was the album that drew me to their music in the first place. This is quieter music with quieter concerns. The album notes suggest that the couple were celebrating the birth of their son at the time, and the whole album could be taken as a lullaby. But this is a set of songs for adults, and it eloquently expresses the hopes and fears that are wrapped up in the birth of a child. On this album, Mike and Ruthy sing softly but expressively, often in unison or close harmony. Another Dawn Another Day leads off the album, and does not get into its theme yet, but it shows off their voices best. 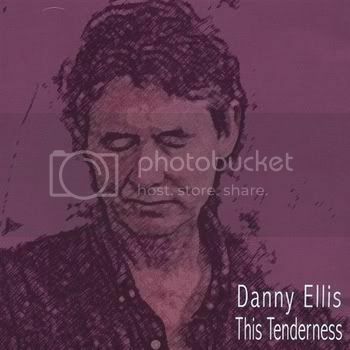 There could not be a sharper contrast between 800 Voices and Danny Ellis’ album from six years earlier, This Tenderness. You may recall that 800 Voices was the album where Ellis tried to set some powerful personal ghosts to rest. The music was a mix of musical styles he heard in his youth, dominated by Irish folk. But This Tenderness is something else again. The songs have a Latin Jazz feel to them. It’s all too easy to mess this kind of thing up with overproduction, but Danny Ellis handles the music with a delicacy that is perfect for this kind of thing. Searching is a fine example, but the quality of this album is very consistent. This Tenderness does not have the passion of 800 Voices, but it shouldn’t. Ellis sings with all of the feeling that is needed. And his trombone solos on this album are a real treat. You can’t really use a mute on a trombone unless you have impossibly long arms, but that is the kind of sound Ellis gets, and it is exactly right, like so much of this album. So, perhaps Ellis’ next album will reveal what he really sounds like. Or maybe he is still asking himself the same question. Either way, that will be an album I want to hear. If I was going to do this post, then I had to consider what I said here as a promise to share with you Melissa Stylianou’s wonderful version of Tea in the Sahara. It might seem like an odd choice for a jazz singer, but Stylianou makes the song sound like a standard. There have been other jazz versions, but I have found none that give the song such a classic jazz treatment. That said, Stylianou and her band perform this with a freedom that is the cornerstone of what jazz is all about. Listen closely, and you will notice that the band changes the arrangement with each verse. But this is not for show; Stylianou makes the song her own, but she never forgets that the song is what is important. Here is news of a fund drive, and it is only fitting that it is for an artist I have featured here before. 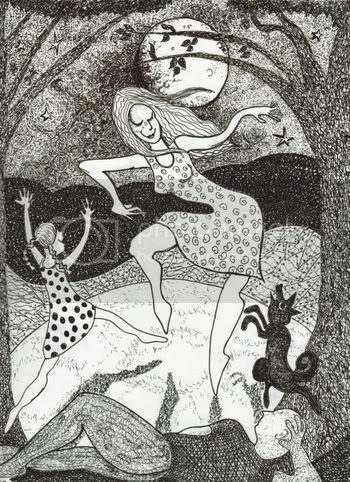 In fact, the song Crooked Sea comes from Anna Coogan’s last album, The Nocturnal Among Us. But it is a song of the sea, and that is the theme of the album Coogan needs your help to finish. Coogan is a poetic songwriter, and a singer with both great feeling and great subtlety. She has modeled her campaign after Kickstarter, with rewards for various levels of donation, but she is running the campaign on her website. There is no deadline, and Coogan will get whatever is raised. You can hear more songs from Nocturnal on Coogan’s website. Please do what ever you can to help. Reminder: Adam Sweeney & the Jambouree have only until May 4 to make their goal, and they still have a lot of ground to cover. Please do what you can to help here as well. Finally, I hope everyone has noticed the Facebook like button on the right-hand sidebar. This will get you signed up for the new Oliver di Place community page on Facebook. There, you will see posts to let you know whenever there is a new post here, but there will also be exclusive content there. 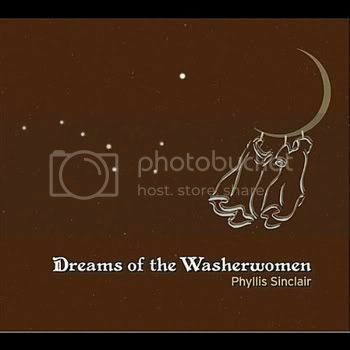 I invite artists who I have posted about here to use that space to let my readers know about upcoming releases. Thank you. Falling in love is a very humbling experience. It is the acknowledgement that something has happened to you that you had absolutely no control over. I had several girlfriends before my wife, and each time, I thought I was in love. And, the next time always showed me that I hadn’t been. This is not a knock on any of my previous girlfriends; it’s just that my capacity to love was still growing. And then, one day I realized that I was with the woman I would spend the rest of my life with. It wasn’t a choice I made. Rather, it was an acceptance of my circumstance. I think Shawn Colvin knows what I mean. 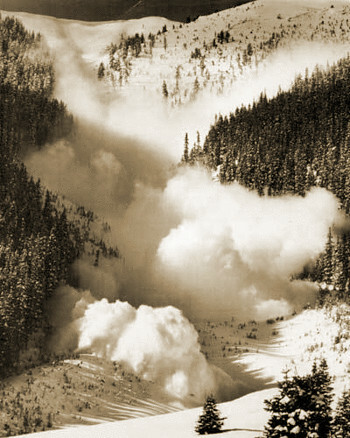 In the song Shotgun Down the Avalanche, she finds herself at the edge of a precipice, and there is a realization that she is going to fall. Her reaction is to let go of the impulse of self-preservation, and embrace the experience of the plunge. Her reservations are still there, but so is the knowledge that there is no longer a choice. This is why songs that simply make grand pledges of love often don’t do it for me. Colvin understands that the truth is far more complicated. As I write this, in a room somewhere, a man or a woman is bent over a guitar, or seated at a piano. Actually, this is happening in many places. These people are writing songs. 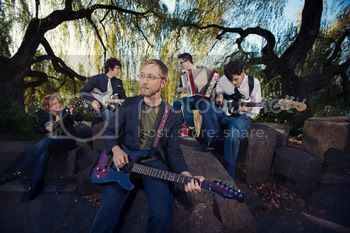 Some of them believe that their song will only have guitar or piano accompaniment, and a few of them are right. Some know that the song needs more, but they are not sure what. Some of these songs will be recorded and released, and we will all find out together. The difference between how these songs sound now and how they will sound when they are done is the arrangement. Some, but by no means all songwriters do their own arrangements. Others know that their band will take what they have written and make magic. And sometimes, the arranger is the producer. 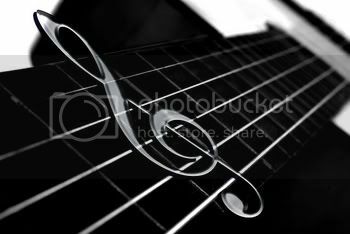 The five songs I present in this post may have all been written on an acoustic guitar, but they didn’t end up that way. Here then are five very different examples of the art of arranging a song. Arranging can be a matter not only of which instruments are needed, but also how they should be recorded. 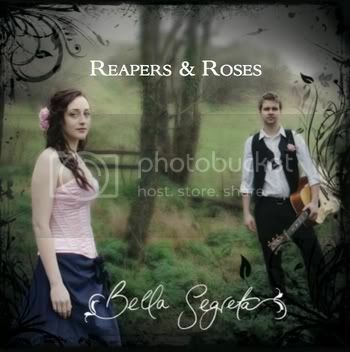 Bella Segreta is a band fronted by singer Victoria Ferguson and singer and guitarist Ben Ingall. Ferguson has a delicate breathy voice, although she can sing effectively with a full band plugged in. But on In Holsters, the only instruments are guitar and stand up bass. The guitar is recorded with a tone that sounds almost like a harpsichord, and it complements Ferguson’s voice perfectly. The bass is recorded normally, which in this context gives the song drive and texture. The few elements that are needed to make the song work are perfectly balanced here. Johnny Flynn is another matter entirely. Sweet William (Part 2) has banjo, fiddle, cello, electric guitar, drums and bass. There is also a double-tracked trumpet that sounds like a brass band. And those are just the instruments that I can pick out by ear. Also background vocals and audience shouts. It should be complete chaos, and I wouldn’t recommend that anyone try it at home. 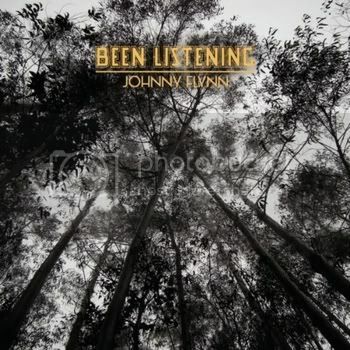 But Johnny Flynn wrote this on whatever instrument, (he plays four on this song, and a few others elsewhere on the album), and took it to his band to arrange. And together, they made it work. It probably helps that a few of the players play multiple instruments. In any case, the resulting song, in all of its brash glory, makes sense and is a work of real power. Elsewhere on the album, Flynn and his band demonstrate the ability to thrive on more subtle material as well, but here they are in their glory. Moddi is Pål Moddi Knutsen, from Norway. He plays acoustic guitar and accordion. On Magpie Eggs, his guitar part sounds almost like a small harp. That’s still the writing. The arrangement adds bass and drums, and a very subtle piano part. And then there are those strings. I knew that I had never heard a string sound quite like this before, but it took me a while to realize what I was hearing. Moddi plays some accordion elsewhere on the album, and it has a slightly abrasive sound where it is used, and that works for those songs. But that would not have helped Magpie Eggs. So Moddi essentially has the string section playing the accordion part. it’s a great idea, and it really works beautifully. The song gradually builds in intensity, until the very end. Then everything drops out except the guitar and voice. Moddi uses this device a lot on this album, but it never gets old, and it has real emotional power. Angie Mattson probably writes her songs on the guitar, and she brings them to her band to do the arranging. She plays both electric and acoustic guitars, and also drums and percussion. Her co-producer here, Jeff Mendel, plays all of that, plus drums, bass, organ and piano. The rest of the musicians can double most of that, and also add violin, mandolin, and trumpet. So the thing you notice about the arrangements here is texture. Mississippi starts with Mattson singing over a drone, and I’m not sure what the combination of instruments is here. 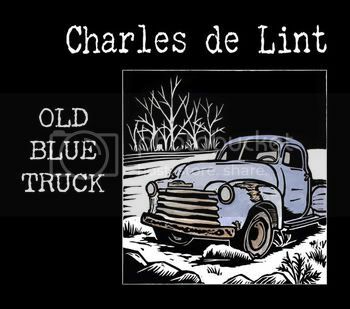 This soon gives way to a bluesy feel. Parts of the song find a middle ground between these two sounds. Mattson’s vocal is recorded with just a slight bit of reverb, so the whole thing has a wonderful haunted quality that serves the song beautifully. Adam Sweeney & the Jambouree cite many influences on their Kickstarter page, but they don’t mention Steve Goodman. I hear his influence in the way these songs are arranged, and I also some of that warmth in Andy Sweeney’s vocals. Bound to Go, in its final version, will probably have a more complex arrangement, and I have high hopes for what that will sound like. What I hear already is quality songwriting, backed up by fine musicianship. Please do whatever you can to help Sweeney and Co get this one made. Thank you. Finally, congratulations to Samantha Kushnick, who made her goal for her drive. Thank you to everyone who was able to help. 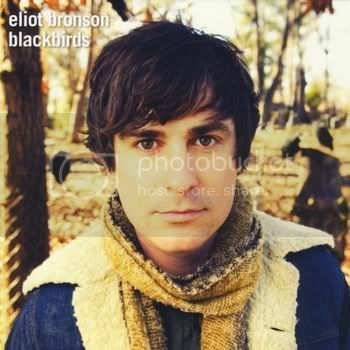 Blackbirds is an album of songs about loss. That tells you everything and nothing. There are many ways to write songs about loss, and many ways to sing them. Eliot Bronson focuses on the loss of love and the loss of youth. He could be bitter or angry, or he could deliver of set of songs that are maudlin or even outright depressing. But instead, Bronson delivers a set of songs that approach their subjects with a delicacy and grace that makes them ring far truer emotionally than any of these other approaches would have. Bronson is an unusual singer, in that he has a strong high tenor that allows him to occasionally slide into falsetto without losing any expressiveness. I once wrote a piece about how Art Garfunkle’s voice was not always suited to his material or his arrangements. Eliot Bronson avoids one part of that problem, because he writes his own songs, and he knows exactly how to write for his voice. He avoids the other part because his arrangements have a light touch that allows his voice to shine. The background vocals by Leah Calvert are the perfect finishing touch. Calvert provides low harmonies, sometimes almost at a whisper, and her voice and Bronson’s blend beautifully. Before I go on, I should say at once that Eliot Bronson has a wider expressive range than Art Garfunkle. Bronson can certainly do those soaring high vocals, but there is also a slight grab in his voice that gives it more gravitas. Bronson’s main instrument is the acoustic guitar, which he picks rather than strums. 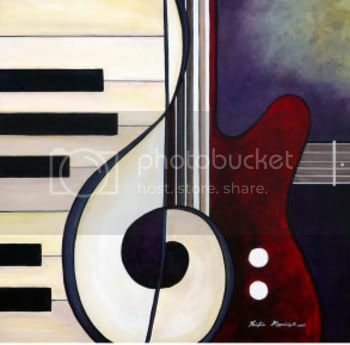 To that, add electric or stand up bass, piano or organ or sometimes both, and drums. There is also pedal steel one song, and violin and viola on another. There is also some electric guitar. But Bronson doesn’t even use the full band on each song, so his voice gets plenty of space, and that does wonders for this set of songs. Christmas Song and If You Need to Be Free are the big productions here, so Bronson has to sing these two with more power than elsewhere. He does just fine, but the quitest songs were where he sounds best. Blackbirds opens with Old Car. The narrator reflects on how he may not have the “best” of anything, but he has what suits him best. This is a song of contentment, and the implied loss is of the unrealistic dreams of youth. This is a man who has given up on competing with the world, and has found happiness by doing so. This is not a passionate emotion, so it’s one that you don’t find many songs about. It’s very refreshing. But there is plenty of passion here as well. In This Song, we meet a man who feels his youth slipping away, and he wants to do something completely rash to prove that he is still young. And Everywhere I Go gives us a narrator who misses his lover so much that he imagines he sees her everywhere. But I especially liked the quieter moments here. Annabel Avenue is a beautifully bittersweet reflection on a lost childhood, while the narrator of Black-Eyed Susan is running from his past. And East Atlanta Lullaby, which closes the album, sums up everything beautifully. Here is a couple who can regret things that they have done before, but who finally feel that they have reached a safe place for themselves. Old Car now gets recast as a foreshadowing, the rest of the songs record a journey, and East Atlanta Lullaby becomes a happy ending with a slight asterisk. Together, Blackbirds is a story well told, and a journey well worth taking. Nowadays, there is music out there that is called R&B. Ask around, and someone will tell you that it stands for Rhythm and Blues. Don’t believe them. I enjoy some of this music, although I am very particular about it. But there hasn’t been any blues in R&B for many years. Listen to James Brown singing It’s a Man’s Man’s Man’s World, and you will hear blues singing, even with the heavy production. Listen to the horns on Sam and Dave songs, and you will hear jump blues lines. But nothing like that happens in modern R&B. Try it, and you get labeled a “retro artist”. For me, the key stop on the road from blues to R&B is the music of B B King. King certainly didn’t invent this music, (in fact, the influence of T-Bone Walker is clear enough), but King popularized it to greater extent than anyone before him. At a time when delta blues musicians were moving north and creating the great Chicago blues sound, B B King was mixing sounds of the delta with horns and large bands. 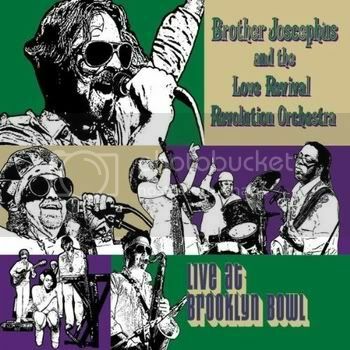 Listen to Every Day I Have the Blues, and you will hear what James Brown, Sam and Dave, and so many others were hearing as they were getting started. Later. artists like Bobby “Blue” Bland would mix these new rhythm and blues sounds, including funk, into the blues they were making, and the conversation would continue. 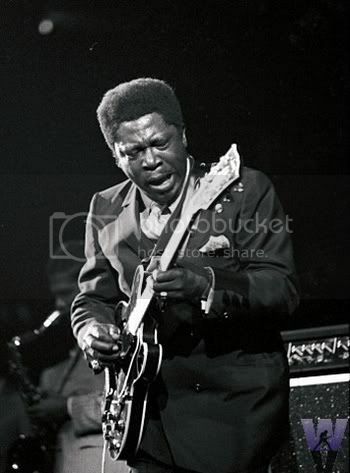 But B B King, more than anyone else in my mind, got the conversation going in the first place. Shameless plug: I would like to explore this topic further. I have some material for a post that looks at the road from blues to rhythm and blues, but I would like to hear from anyone who knows of musicians working with this kind of material. Please leave info in the comments, or contact me by e-mail. Thank you. Shameless plug # 2: Some of you may have noticed the Like button for Facebook on the sidebar. This will connect you to the new Oliver di Place fan page. I intend to use that space as a supplement to what you see here, so please join me there as well. Take a little walk with me. I’m going to start in the land where folk music just barely recognizes that rock exists. Then, in a series of steps, I will arrive in another land, where rock barely recognizes that folk music exists. But this is a strange journey indeed. These two lands never acknowledge one another, and yet they share a long border. Up and down the length of this border, there is music. It may be folk or it may be rock, but it does not matter. The people of this border land call it music, and are content. Let’s meet some of them. 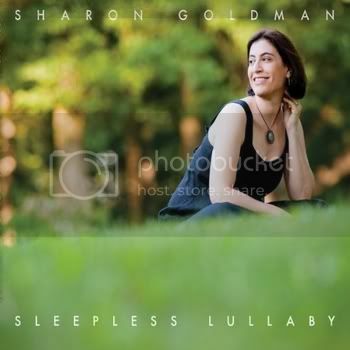 Sharon Goldman lives closer to the folk side of the border. Her voice is rich and warm, with a sweetness the rock natives disdain. But Goldman knows exactly what words to write for this voice, and how best to sing them. Winter’s Come Around Again is a song of heartbreak. A different singer could turn this song onto a pathetic weepie. But Goldman sounds calm. The words tell us that she still hurts, but the performance gives us a woman who is learning to find consolation in everyday comforts. She is hurt, but healing. A performance more in a rock vein would miss this subtle emotional shading, and the song would suffer for it. Winter’s Come Around Again, as performed here, is a fine example of a singer writing perfectly to her talents and sensibilities. John McVey lives further from the folk border, but still close by. The Crooked Way is a poetic description of the journey through life, and McVey delivers the song in a strong voice. The song was written by McVey with Peter Gallway and Annie Gallup of Hat Check Girl. In fact, I first heard the song as performed by Hat Check Girl. Both take the song at about the same tempo, but McVey’s version feels faster. Where Hat Check Girl let the vocal float on a cushion of echoey instruments, McVey gives the song real punch. His version is declarative and passionate. Both ways are effective, but I think I prefer this. 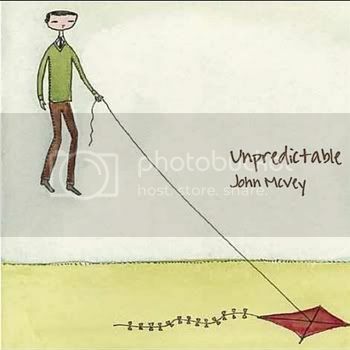 On the album, McVey does most of the writing solo, and he sings with great conviction. His arrangements are sometimes a bit softer than this, but his commitment to his songs never flags. In this borderland of mine, one must be careful to stay on the path. Otherwise, you could veer into the realm of country music. Martin England threatens to do that. 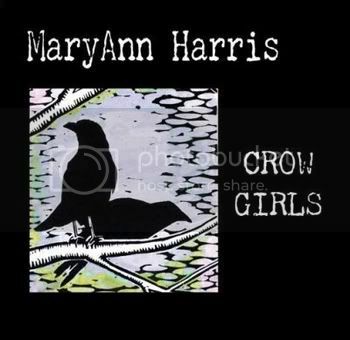 His album has banjo and pedal steel in places, and his vocal delivery is derived from country. But England is too literate a writer for country, and his arrangements vary enough that we can keep our path in sight. Green Pine Grove is a breakup song, but a subtle one. The narrator’s feelings are echoed in the images of nature around him, and those images are the main subject of the lyric. The arrangement is also subtle. 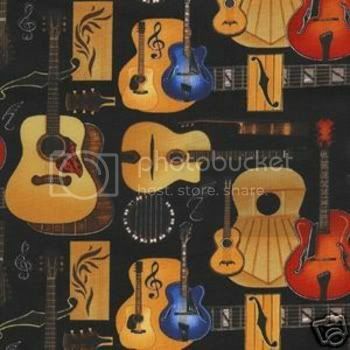 A strummed acoustic guitar is joined by a bass and drums quietly played with brushes. There is also a hushed electric guitar part that you could almost miss. 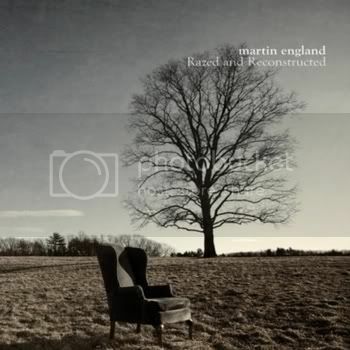 Martin England makes just this work beautifully. We are getting closer to rock country, but, as Another Sad Love Song starts, you may think that we got lost somewhere, and that we have returned to folk country. Be patient. Yes, the song opens with acoustic guitar and mandolin, but once the full band kicks in, you will see that we are still on course. There is even an electric guitar solo near the end. More than anyone else in this post, Annie Fitzgerald belongs to this borderland of ours. She can go from folk to rock in the space of a single song, and have it make perfect sense. She expresses emotion by putting more or less air in her voice, and this technique works for her on both louder and softer passages in the music. Another Sad Love Song would be a breakup song, except that the couple doesn’t break up. Instead, they play the same emotional scenes over and over again. Fitzgerald shows both her intelligence and her empathy for her characters beautifully with this one. Kelley McRae takes us almost over the border into rock country. There is a strummed acoustic guitar on Long Walk Home, but you have to listen closely to hear it. Before the song is done, you will hear electronic percussion and noises. The vocal here has far more in common with Sarah McLachlan than Joan Baez. But other songs on this album have acoustic guitar as the only instrument. Indeed, acoustic guitar is the only instrument McRae plays on the album. 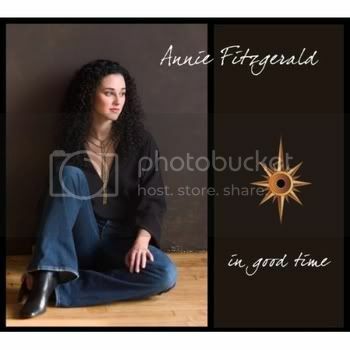 She does not change musical genres in a single song, as Annie Fitzgerald does. 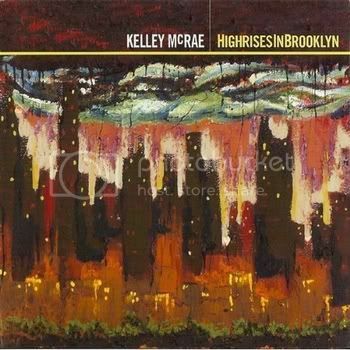 But Kelley McRae shows a wide stylistic range on this album. She also shows that a big sound suits her just fine, but she can also be subtle. Long Walk Home has a chant-like quality to it. The “home” in the title is as much an idea as a physical place. The lyric is an accumulation of details about this idea, as it draws nearer. The mild distortion at the end reinforces the idea that the nature of “home” changes in our minds the longer we are away from it. The song perfectly captures McRae’s gifts, both as a songwriter and a performer.